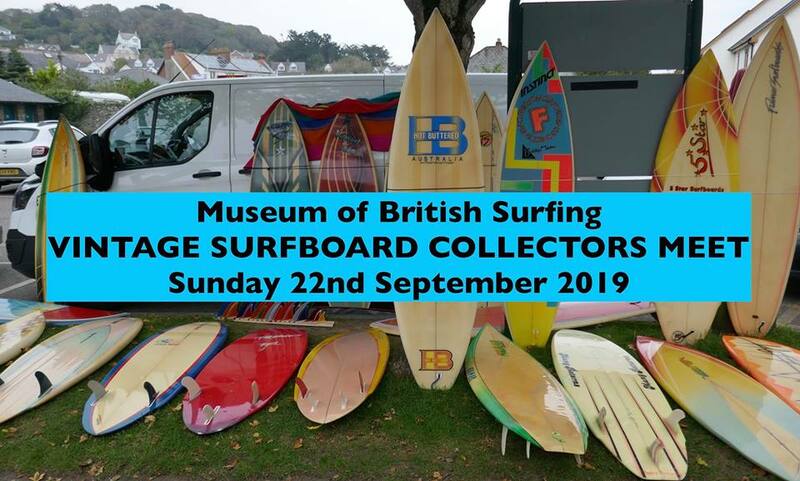 The extremely popular Vintage Surfboard Collectors meet will be held at the Museum of British Surfing on Sunday 22nd September 2019. Come along and see some of the amazing private collections of vintage surfboards. Hundreds of boards will be on show. Bring along your own boards to show, swap or sell.